Summer’s heat means you’re bathing more, watering plants, filling swimming pools and making gallons of iced beverages. Despite all that extra water usage, you can help reduce your water bill by following these simple tips. Check all your faucets for leaks. A month of drips can add up to anywhere from 200-250 gallons of wasted water. Also, be sure to check your toilet. The Environmental Protection Agency suggests putting a few drops of food coloring in the tank and waiting 15 minutes before flushing. If any food coloring appears in the bowl before flushing, you have a leak. If you decide to buy a new toilet, look for one with the EPA WaterSense label. They use at least 20% less water than a standard toilet. 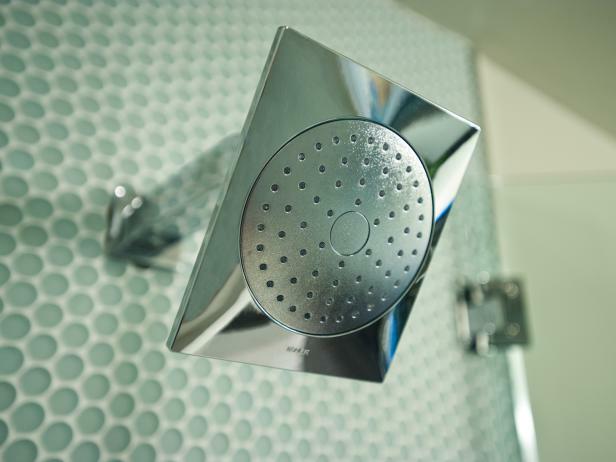 The EPA reports showering saves significant amounts of water. A bath tub can use 30 gallons or more, depending on the water depth. If you DO soak in the tub, use the bath water on your plants. Try to limit your showers to 5 minutes or less. Also, think about getting a water-efficient showerhead to save even more. Run the dishwasher only when it’s fully loaded and use the economy setting. Newer models run on different cycles, so check your manufacturer’s recommendations for the most efficient setting. Also, scrape dishes rather than rinsing them before placing them in the dishwasher. They can use as much as 4 gallons of water per minute! Consider disposing of food waste by composting or by wrapping it and placing it in the trash. It’s okay to let the soil dry out between waterings. Water your vegetables and annuals as soon as they start to wilt. Perennials are tougher and only need water when they get droopy. Water during the cooler parts of the day to reduce evaporation. Make sure your sprinkler is only watering plants and grass, not your sidewalk. Check hoses for leaks, and collect rainwater in barrels to water plants. The EPA suggests using soaker hoses because they use less water than sprinklers. These facts from the EPA may inspire you to do a few things differently. • The average family of four uses about 100 gallons of water per day. • Turning off the tap while brushing your teeth twice a day can save over 100 gallons a month. • A high-efficiency toilet saves 2.2 – 5.7 gallons of water per flush. • Letting your faucet run for five minutes uses about as much energy as leaving a 60-watt bulb on for 22 hours. • Less than 1% of the water on earth is available for people’s everyday use.